HOUSTON WE HAVE A PROBLEM! :BIEBER CROONING FROM THE COSMOS? You read it right! 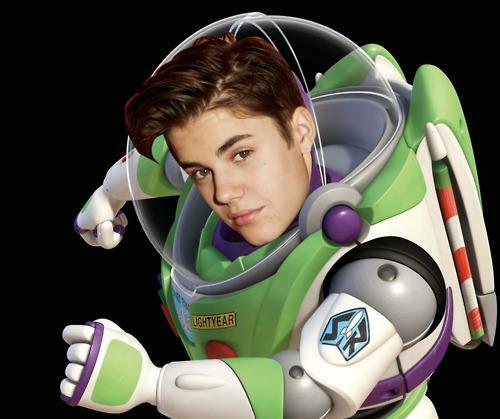 Many stars have shined there light towards the stratosphere, but Justin Bieber may actually get there . The singer tweeted today "I wanna do a concert in space." Nasa responded "Maybe we can help you with that. 'All Around the World,' next off it?" Though there may be a few million hata's that would like to actually assist in launching the tween-star to infinity and beyond this may be just what the doctor ordered for NASA's ailing budget ! Psst! Hey NASA this concert could probably fund 3 trips to Mars ! Problem solved. For this EPIC idea I'm charging a commission! !